SEO (Search Engine Optimization) has been around for a while now. There was a time when you had to have your Search Engine optimization Guru help with this. Now you can buy SEO a la carte from your web hosting provider or even just use plugins with WordPress. Recently, I updated my low-volume small business website with some new tools & techniques that seem to be working right away to generate more visits. I will update you in 30 days to show more progress and how I tracked it. The image above is from AWStats, most websites have this logging functionality built in (ask your host.) This can be used in with Google Analytics to compare notes. Before I started the SEO I began with updating my Blog, and I cleaned up all WordPress plugins to ensure I was running as smoothly and efficiently as possible and I ran through all the settings over and over. Wrote high quality content to make it more Google friendly. While I was updating the plugins in WordPress I realized things like “Meta” tags don’t really work anymore. Google is smarter than that now and there are more modern ways to get your tags to Google. Google Adwords Express – I added my business here so that when people do a search in Google Maps or Search it finds the correct information. I found Adwords Express to be much simpler and easier to use than regular Adwords. 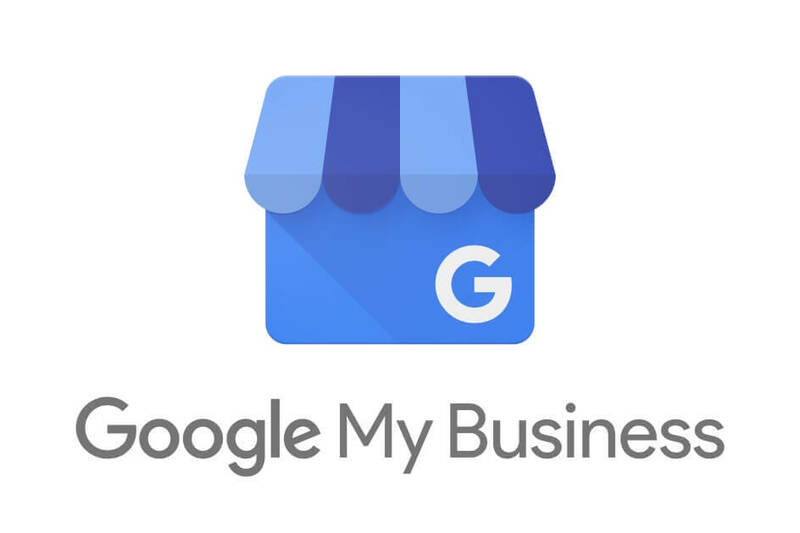 Google My Business – Adwords Express and Google My Business seem to overlap. Get your business hours, phone number, and directions on Google Search and Maps — with Google My Business. That’s their description. Essentially it gets you similar things. 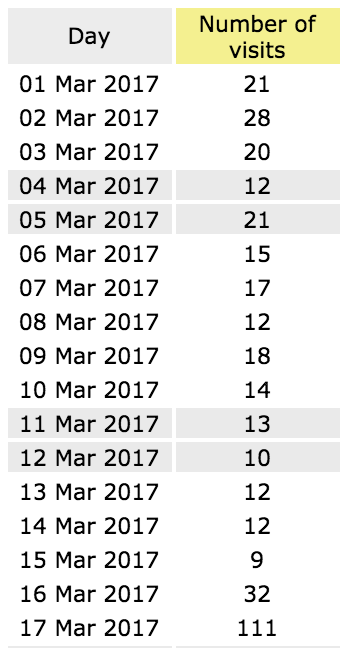 Google Search Console (aka Google Webmaster’s Tools) – I made sure to add my website. I’m currently using the All In One SEO Pack plugin for my WordPress site. It’s highly rated and does the things that I find important for SEO. Like many other plugins, it has more features than I need but the fact that it has the most important ones and works is what is important. Google Analytics – Just one place to enter this, that’s what I want. Have you ever wondered about the Trends that Google Searches may go through? Google Trends is a Google service to show you the actual trends that are taking place on Google’s Search Engine. This might be useful for researching the demographics for your website, but in many cases it may be that your topic is of niche value which may not show a significant trend. ← ¿Qué hay de un Pastel de Frambuesa?